Dorothy Ann (Calvert) Boyle, 73, of Hamilton, passed away on Thursday, November 15, 2018, at Montebello Healthcare Center in Hamilton. Dorothy was born on October 13, 1945, in Fort Madison, Iowa, the daughter of George Franklin and Shirley Mae (Horn) Calvert. She was a faithful member of Faith Assembly of God Church in Hamilton for many years. During her working career, Dorothy was employed at BTR, Dadants, Sesco and Wells-Way. 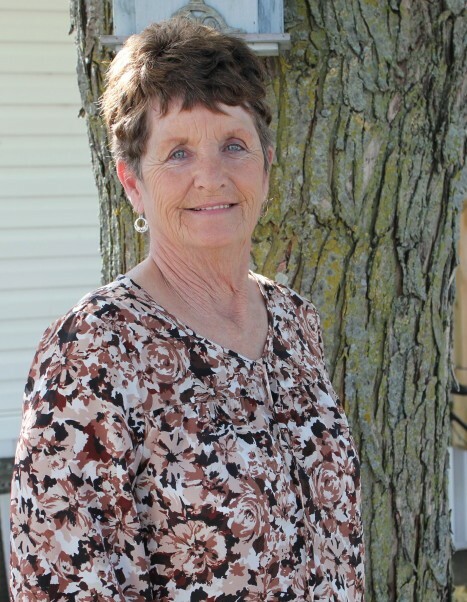 Dorothy enjoyed spending her free time sewing, gardening, completing word searches and adult coloring books, playing Bingo, collecting angels, dancing, and spending time with her family, whom she loved dearly. Dorothy is survived by three daughters: Debra (Reeves) and Kenny Massey of Hamilton, Illinois; Denise (Hatcher) and Cory Butler of Yuma, Arizona; and Dana (Hatcher) and Craig Corder of St. Louis, Missouri; her sister Diane (Calvert) and Ron Wade of Keokuk, Iowa; her brother Dayton and Louise Calvert of Lexington, South Carolina; her sister-in-law Nina Calvert of Florida; eight grandchildren and twelve great-grandchildren. Other survivors include many nieces, nephews and cousins. Dorothy is preceded in death by her parents, her son David, her brothers Donnie and Doug, her sister Dee and her grandson David. A memorial service will be held at 10:30 am on Monday, November 19, 2018, at Faith Assembly of God Church in Hamilton. Visitation will be held at the church from 9:30 to 10:30 am on Monday directly before the service. Memorials in Dorothy’s memory may be directed to Faith Assembly of God Church in Hamilton.